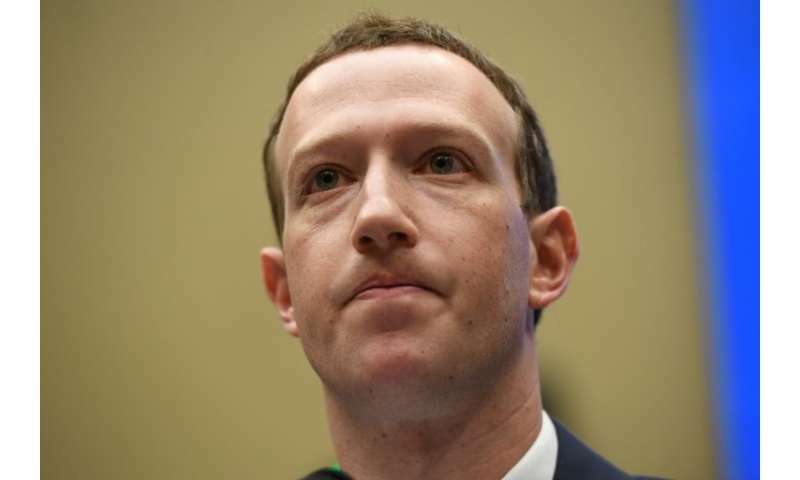 Senior lawmakers have "agreed that Mark Zuckerberg should come to clarify issues related to the use of personal data in a meeting with representatives of the European Parliament," the parliament's leader Antonio Tajani said in a statement. The meeting would take place "as soon as possible, hopefully already next week," Tajani said. The closed-door meeting with the parliament's most senior deputies will anger European lawmakers who were hoping to give Zuckerberg a grilling similar to his 10-hour interrogation in US Congress last month. "I will not attend the meeting with Mr Zuckerberg if it's held behind closed doors. It must be a public hearing – why not a Facebook Live?" influential Belgian MEP Guy Verhofstadt wrote on Twitter. Zuckerberg is also confirmed to visit French President Emmanuel Macron in Paris on May 23, along with other tech leaders, according to the French presidency. Tajani had invited Zuckerberg, saying the 2.7 million EU citizens affected by the data sharing scandal deserved a full explanation. In a statement Facebook said it welcomed the chance to meet MEPs and "appreciate the opportunity for dialogue, to listen to their views and show the steps we are taking to better protect people's privacy". The visit comes as the EU is introducing tough new data protection rules later this month, which Facebook has said it will comply with. Zuckerberg, who has repeatedly apologised for the massive data breach, told the US Congress in April that the more stringent EU rules could serve as a rough model globally. "Facebook users deserve a proper answer to what has happened to their data. We will continue to defend their rights," said MEP Manfred Weber of Germany, one of the parliament group leaders that will meet Zuckerberg.